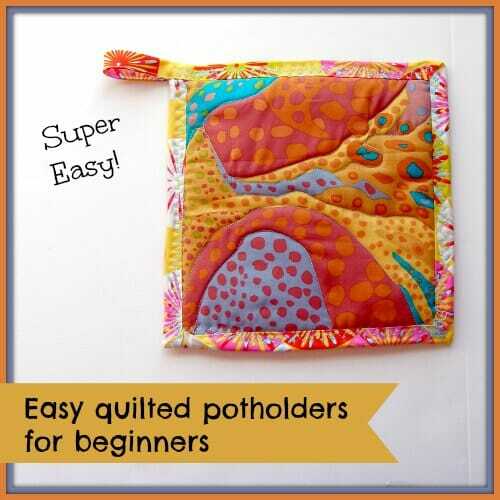 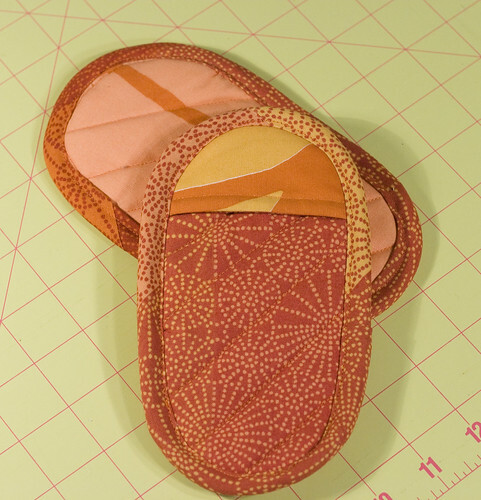 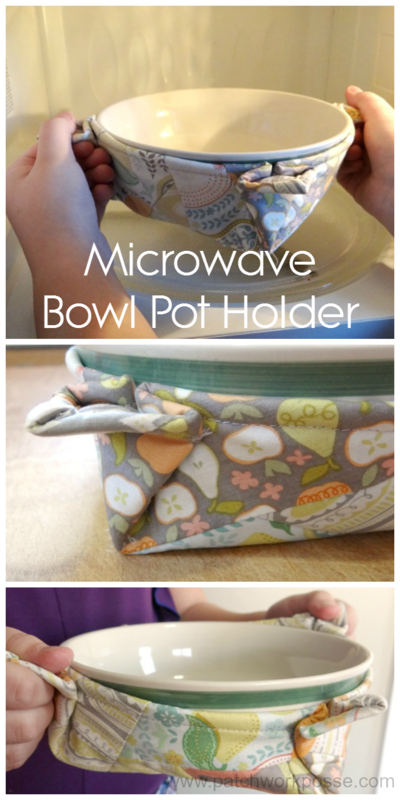 The final potholder in our series, this is a grand way to exit the sewing room! 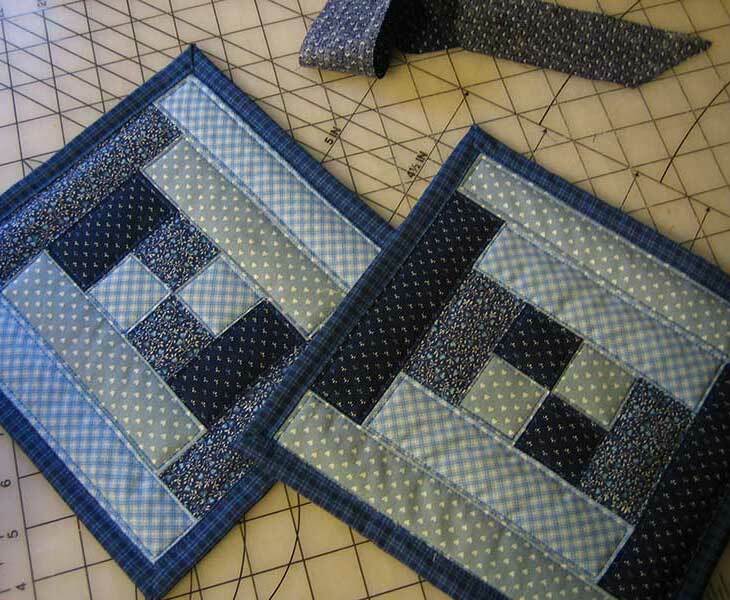 We give you a very simple pattern, but we show you how to bind your potholder like a PRO! 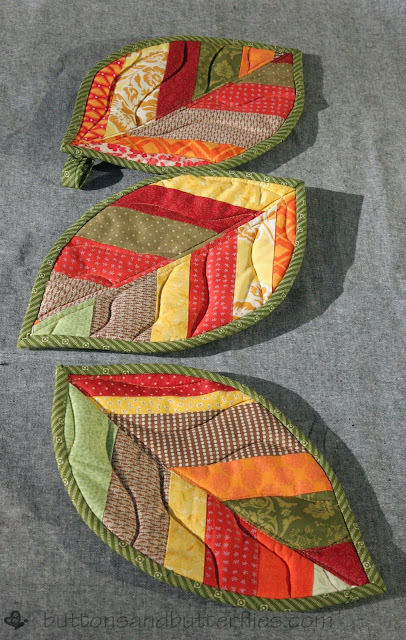 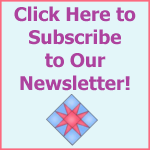 Have some grand fun with the amazing BOMquilts.com SEW N’SLASH quilting concept. 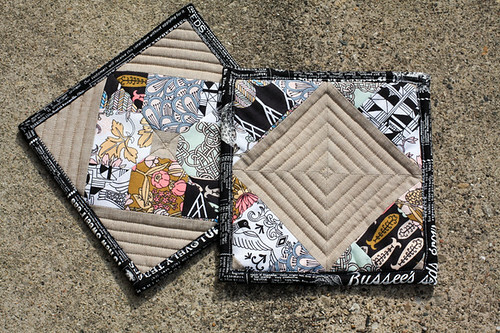 We’re sure you’ll have a CUTTING time with our Scrappy Snappy Potholder #5! 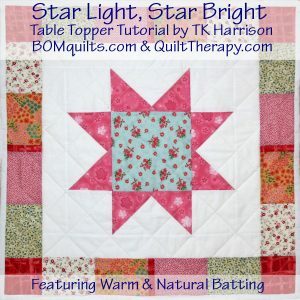 What a fun and festive way to brighten up your holiday kitchen – and it’s super-easy to quilt, too! 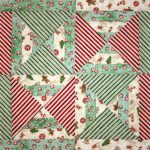 Share in the fun of jelly roll quilting with BOMquilts.com’s Holly Jolly Log Cabin Foldy Potholder! 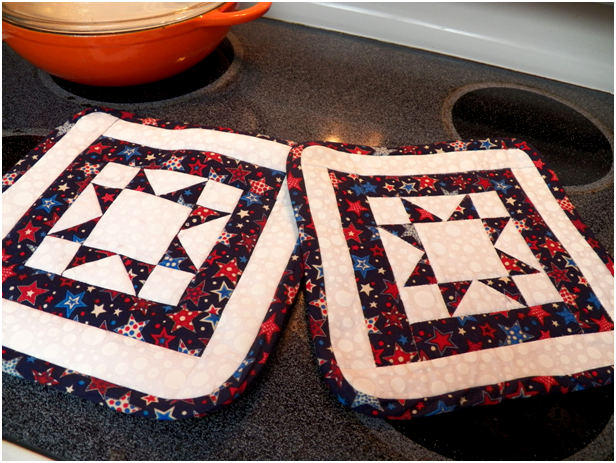 Celebrate Christmas in July with BOMquilts.com and create a great hostess gift or lovely addition to your holiday kitchen!